Date: Nov 9 2018, 5 p.m. - 7 p.m. 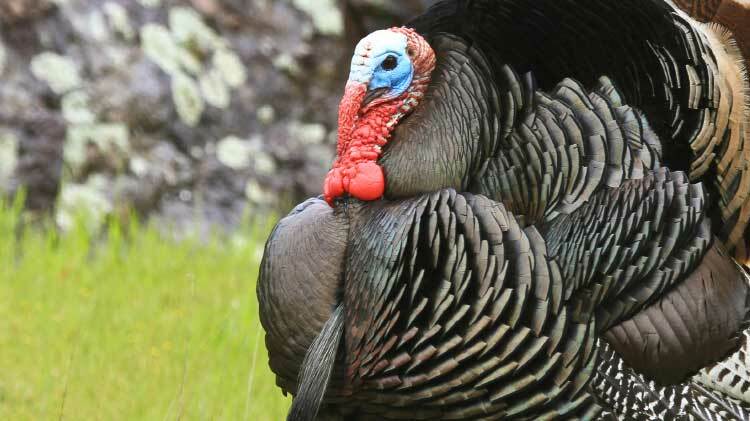 The turkey shoot is a fun competition consisting of people shooting paper targets. There will be brackets of 8 people and the winner of each bracket will be able to choose a prize of either turkey, ham, or bacon. It's $5 to enter a bracket. Shotgun rental and ear protection are for sale at the clubhouse, or shooters can bring their own. Open to the public. For ages 8 years and older. Participants ages 17 years and younger must be accompanied by an adult.